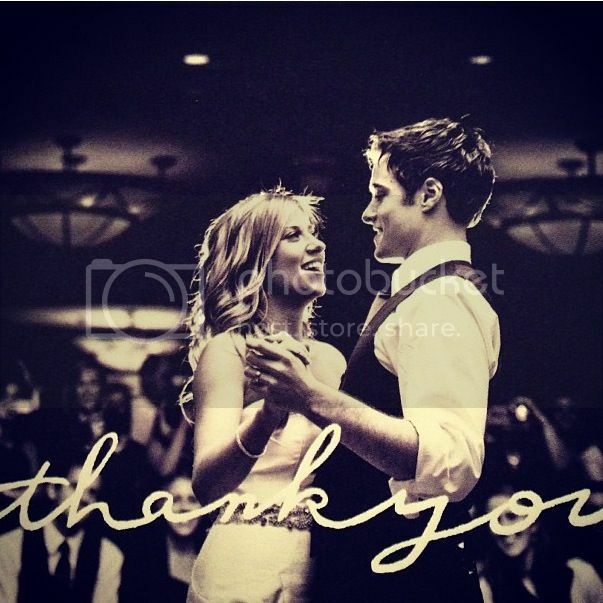 When it comes to selecting wedding stationary, often one of the most important elements is overlooked, and that is your thank you cards. 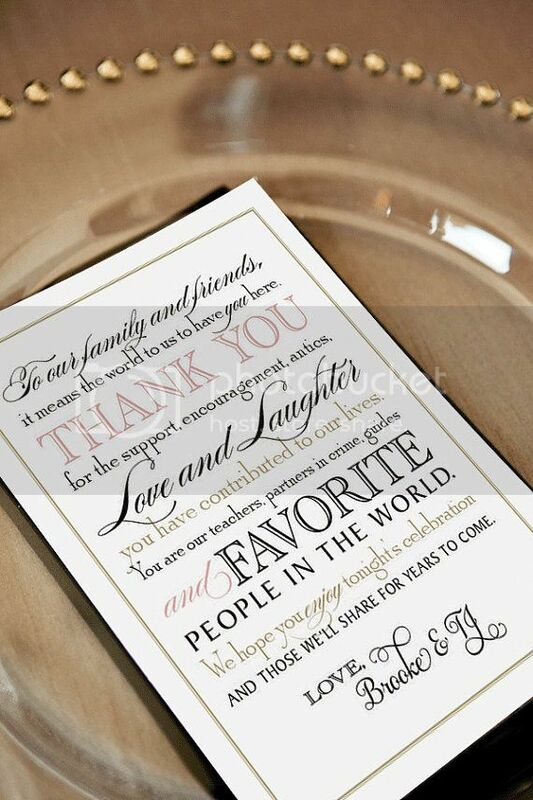 That is because these notes are sent after your wedding so brides and grooms often forget to order them entirely and it is not until after they return from their honeymoon that they forget to send thoughtful “thank you’s” for all of the gifts that they receive, and for the guests that traveled far and wide to attend their special day. Don’t be the couple sending belated notes of appreciation! Essence of Events has a few of our favorite styles of thank you notes already picked out for your perusal (because they are our favorite kind of stationary not only to give, but to receive as well!). Take a look at these styles, from the bold and contemporary, to the classic and chic. There is bound to be something here you love and something that’s going to make you not forget to send this important piece of stationary! Try a statement photograph like this. Write on a favorite book, mirror, piece of art, or something else you can hold together. 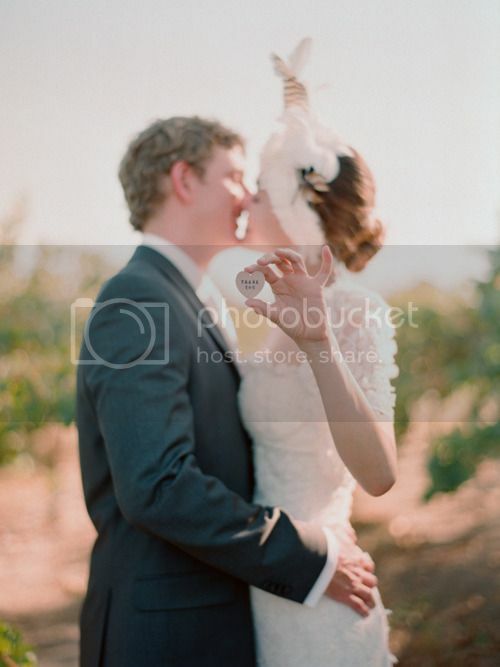 Use a signature image from your wedding and have your photographer add wording over the top. Banners are a popular and trendy option right now. Surprise your guests and let them know how much you appreciate them being at your wedding by leaving them a note at their place settings. Involve your wedding party in the fun! 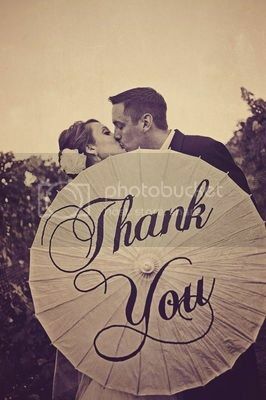 Parasols are a great way of snapping a photo with a big “thank you” but try an umbrella if it is a rainy wedding to poke fun at the day. 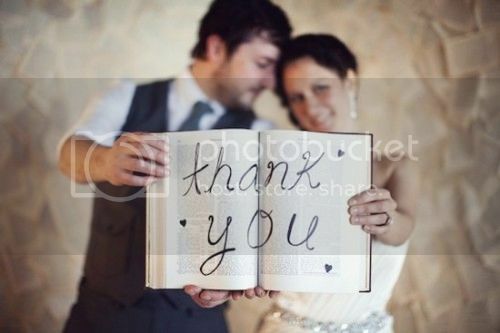 For more ideas on how to capture the perfect “Thank You” and recommendations on photographers and stationers who can help you create your wedding look, contact Essence of Events today. decision a little easier for you. representing a family unit in this way will create a sense of harmony. years, people will be calling you by your husband's surname anyway. symbolically, on their wedding day. that tongue-twister, by retaining your maiden name. out more about us, contact us today. email us at contact@essenceofevents.com and schedule your free consultation. Monograms are so popular in weddings nowadays. We are starting to see them everywhere. 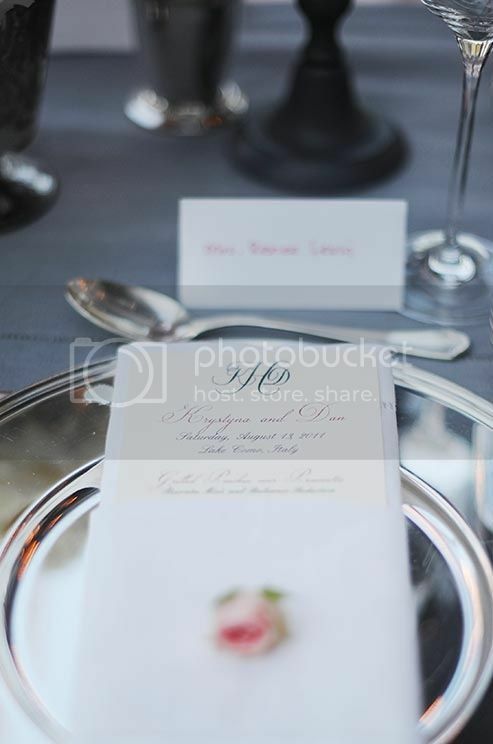 In today’s blog Essence of Events, LLC is featuring favorite places we see couple’s using monograms, whether it is their individual initials or their combination as a couple. 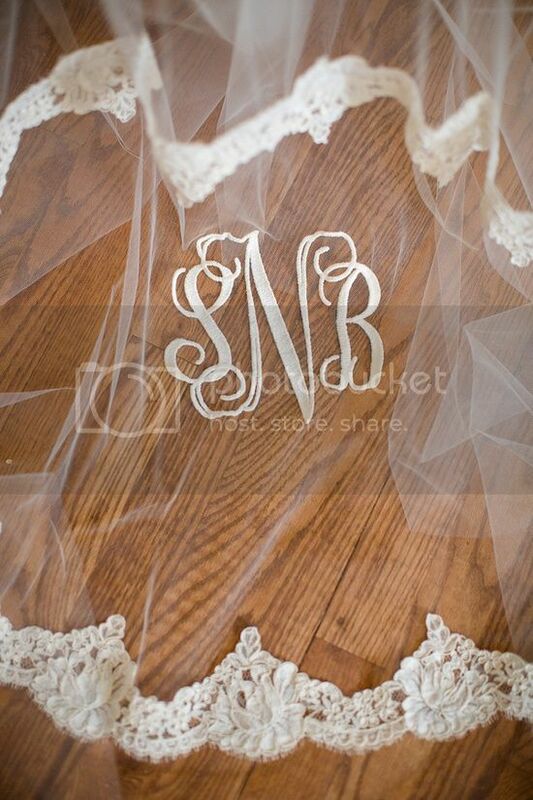 Adding a monogram to your wedding décor is a classic way to personalize pretty much anything. Traditionally, the couple will create their own new monogram to use in their wedding materials, and then continue to use the monogram on stationery for years to come. Take a peek at some of these special concepts to garner inspiration for your upcoming celebration. 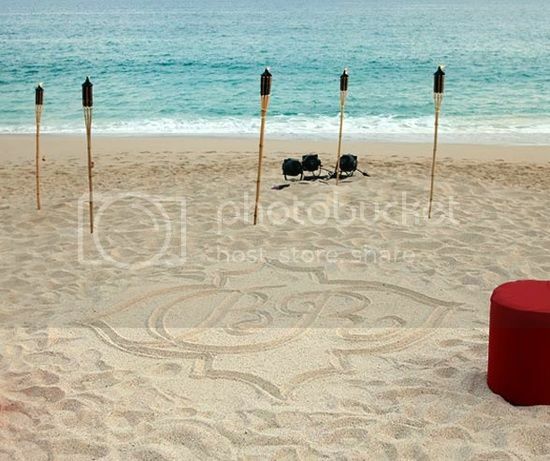 Perfect for a beach wedding; add your monogram to the sand for a unique and unexpected twist! 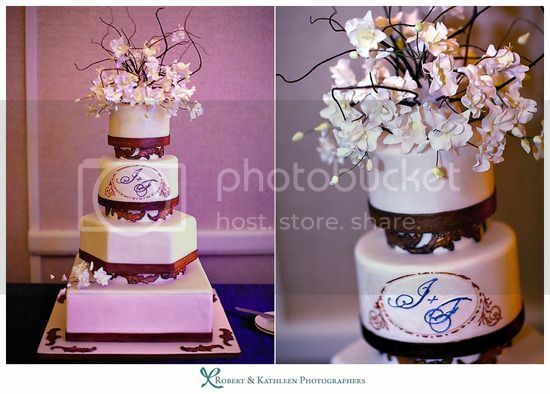 Adding your initials to your cake is always a lovely classic. 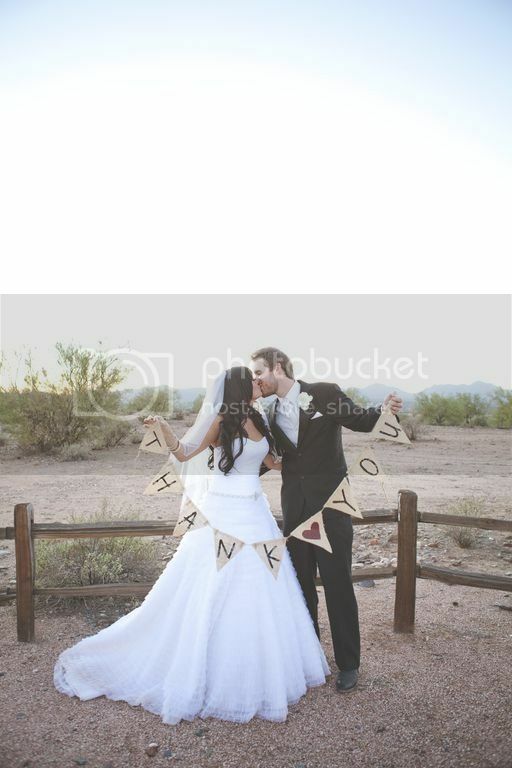 Love the idea of keeping your groom close to you by embellishing your veil or a piece of your dress. 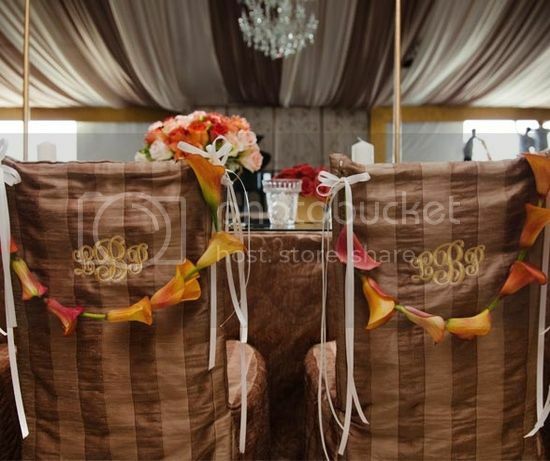 Bride and groom chair flourishes are popular these days. This couple went above and beyond by stitching into the fabric. 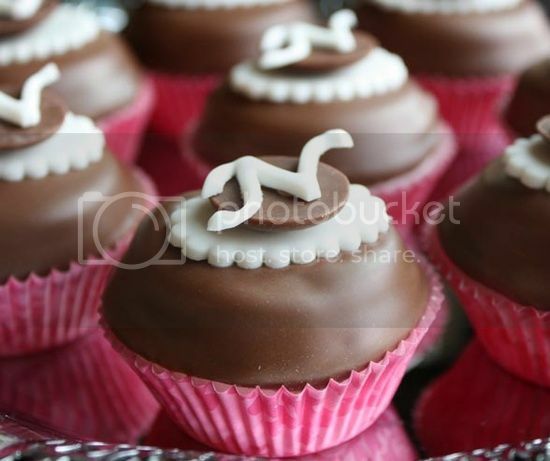 These sweet treats look too yummy! 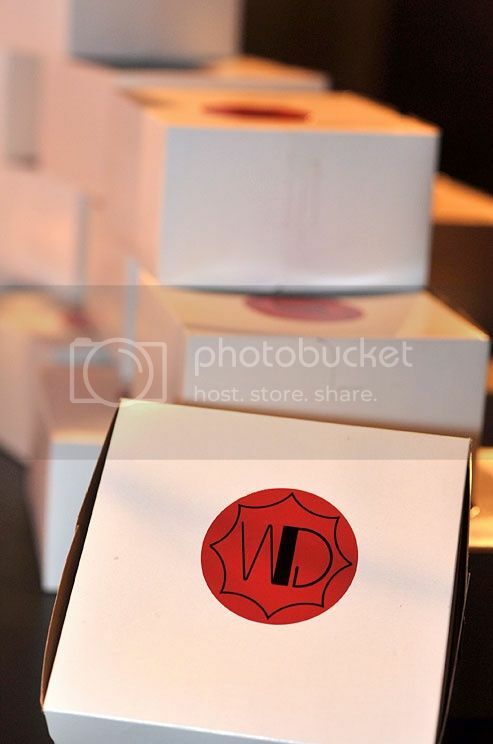 Add your monogram to a sticker for an easy way to add personalization to your day, including customizing plain favor boxes like these. The ever-classic menu card gets a twist with the accompaniment of a monogram. The first impression is always key, so make sure to stun your guests by adding your signature to the stamp for save the dates, invitations, RSVPs, Thank You’s, and other wedding related stationary to keep your theme going. 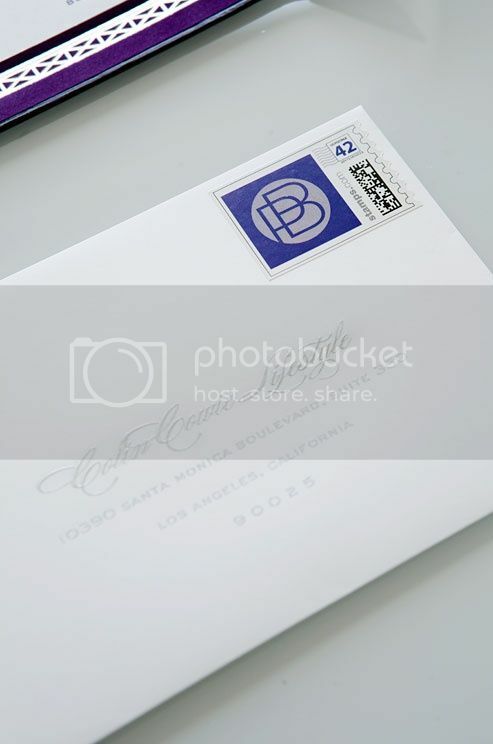 Order extra stamps with your monogram so you can continue using them long into your married life. 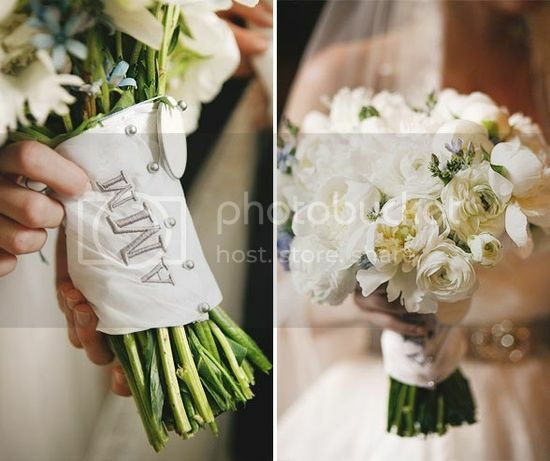 A beautiful bouquet holder with subtle grey monogram and pearl pins. 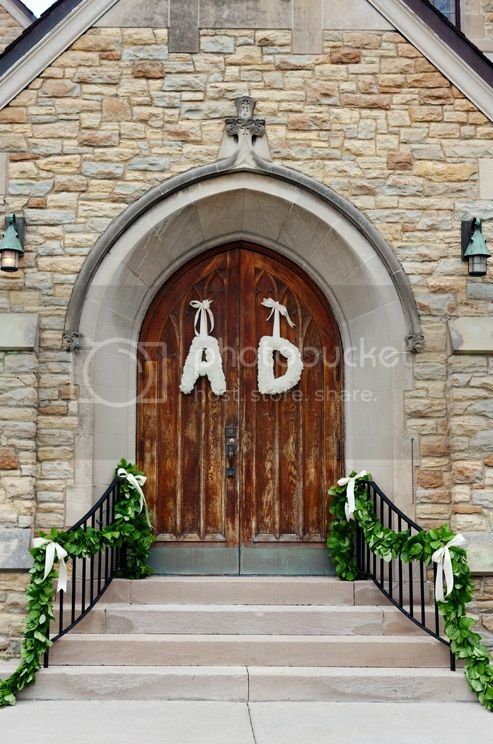 Lovely entrance to the church. 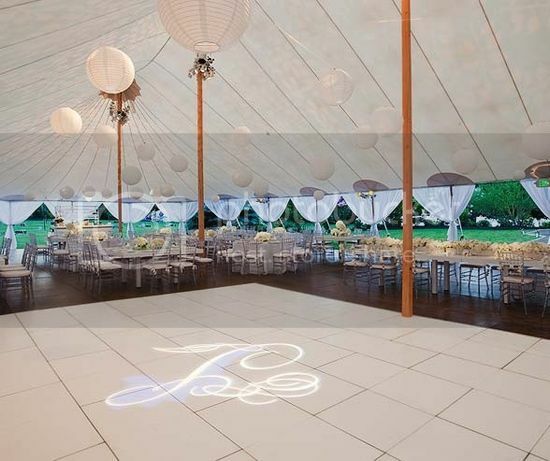 One of the most popular monograms we see used is with this lighting effect; on the dance floor, walls, and across the ceiling. 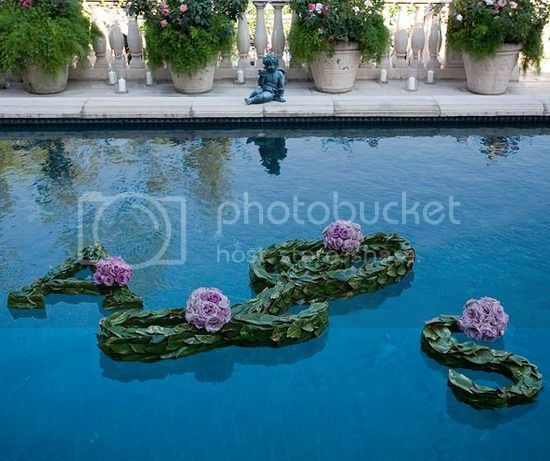 Add a flourish to an otherwise boring water feature such as a pool or pond by adding a floral element. 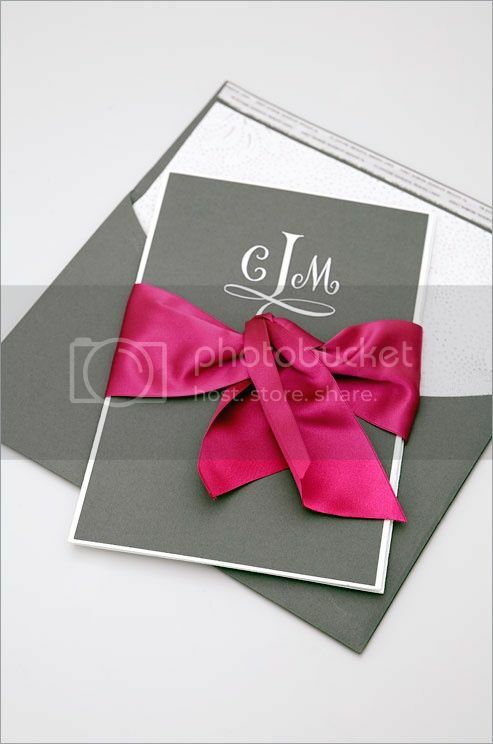 Of course monogramming invitations will add a touch of sophistication to the wedding stationary. For professional vendor recommendations to help you monogram your entire wedding, and help coordinating your day, contact Essence of Events to discuss concepts, ideas, and questions you have.